I find chandeliers are a great example of diversity. 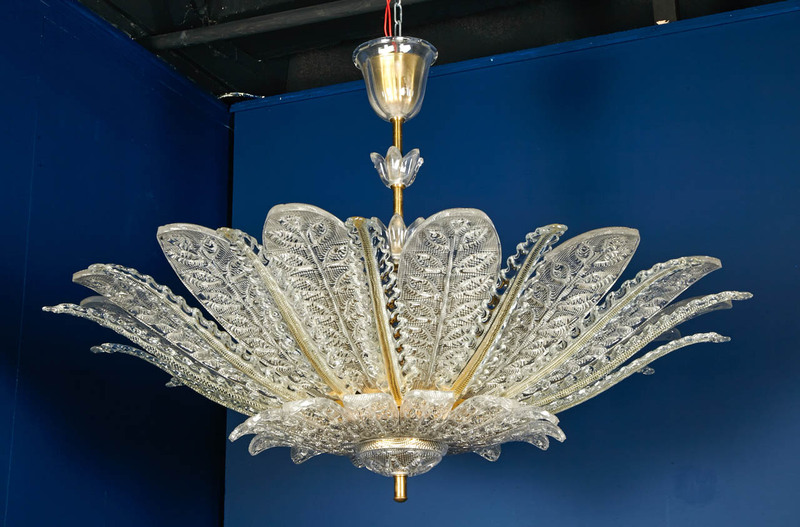 All of these have a single point of suspension, are symmetrical, are illuminated and are made of translucent and transparent materials on a metal. Yet they are entirely different in form, silhouette and character. These shown are from Vaux Le Vicomte, the Paris Flea Market, a Chateau in the Loire Valley, and a Dublin State Room.